As happens all too often, another public official has become the target of criticism after a questionable social media posting. In this case, it is Khaw Boon Wan, the Minister of National Development. The post in question is about a security forces exercise that used foreign workers to simulate a situation of unrest. 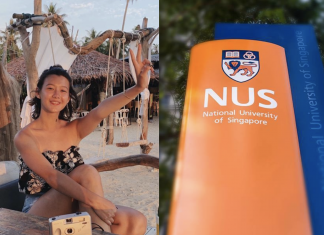 It wasn’t long after the post appeared on Mr. Khaw’s Facebook page before it was met with heated responses from the public claiming that the post is insensitive, racist and biased against foreign workers. 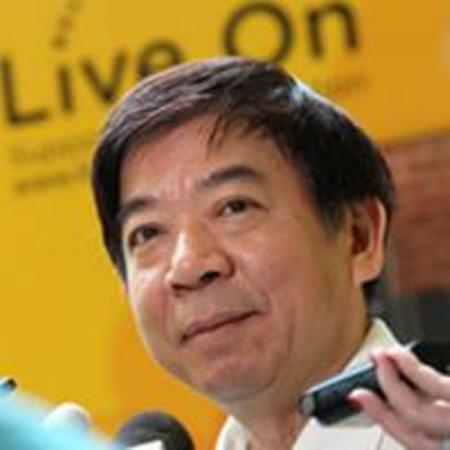 Some of the criticisms were posted directly to Mr. Khaw’s Facebook page with many recommending that the post be removed before the Minister suffers more bad publicity. Much of the overall criticism hit on some important points in regard to foreign workers and how they are viewed and treated as members of society. Many of the responses to the post took offense to the fact that the exercise helped to stereotype foreign workers as riotous and unruly and that these issues, especially in regard to race, help to marginalize these workers and perpetuate the conditions that have caused the riots that created the need for this type of simulated training in the first place.